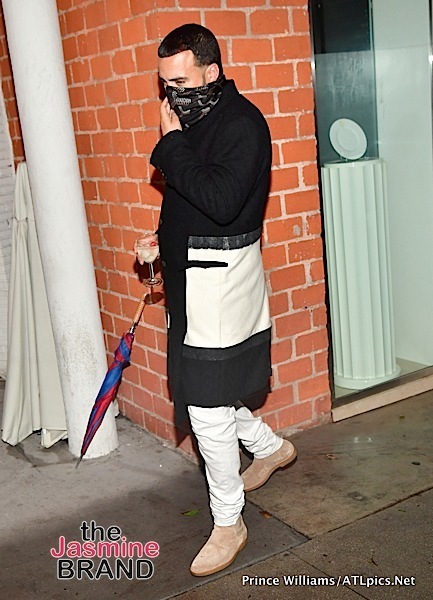 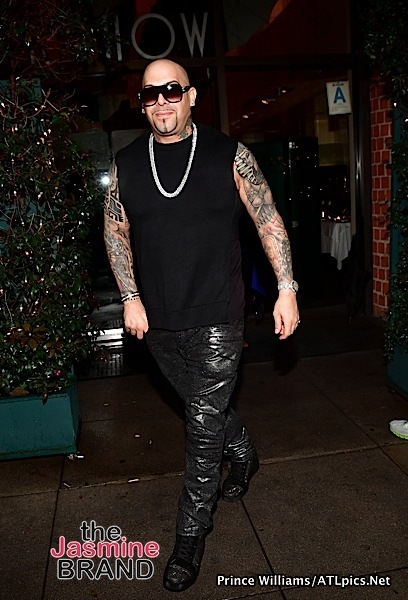 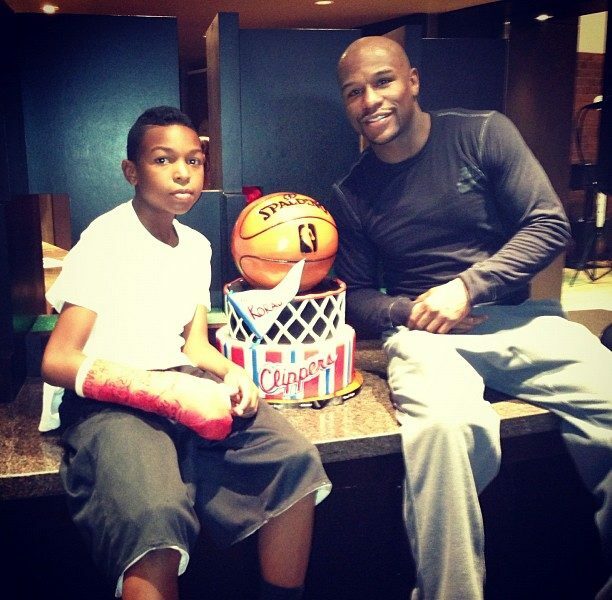 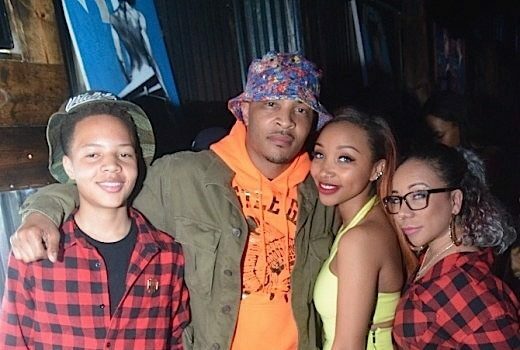 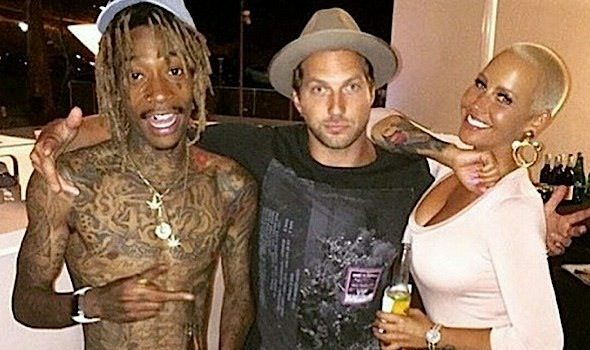 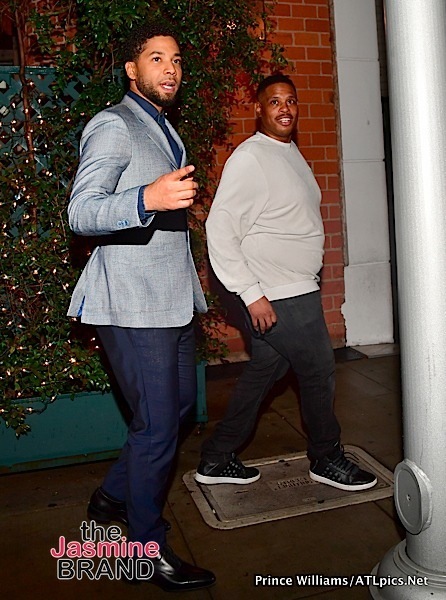 Over the weekend, we spotted a few famous faces in Beverly Hills. 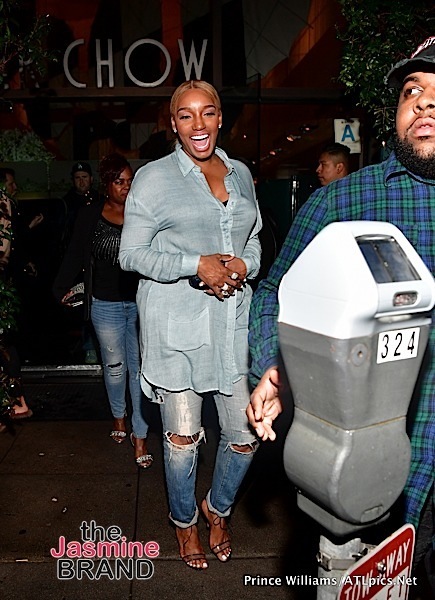 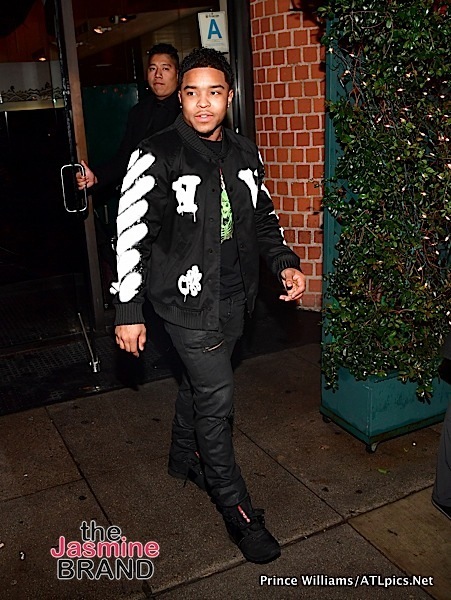 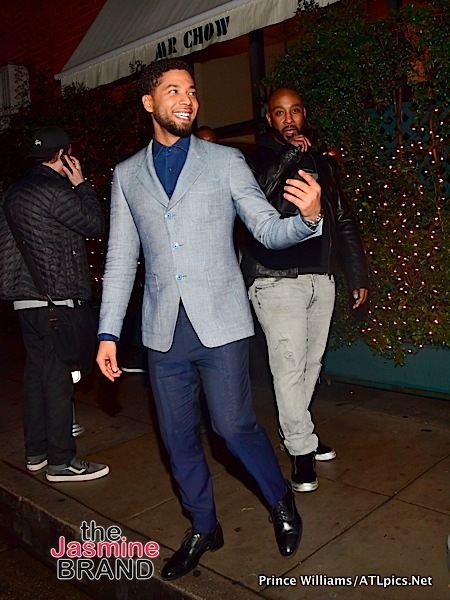 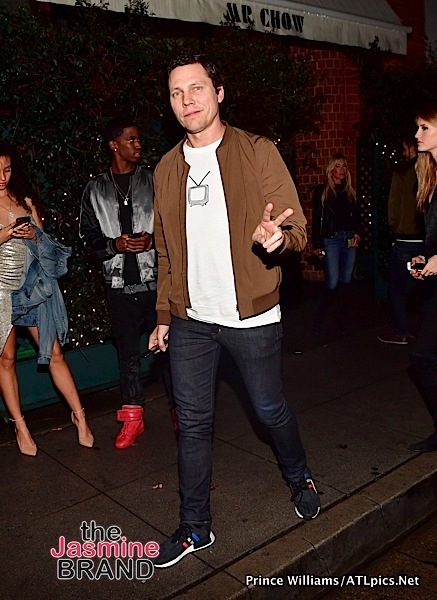 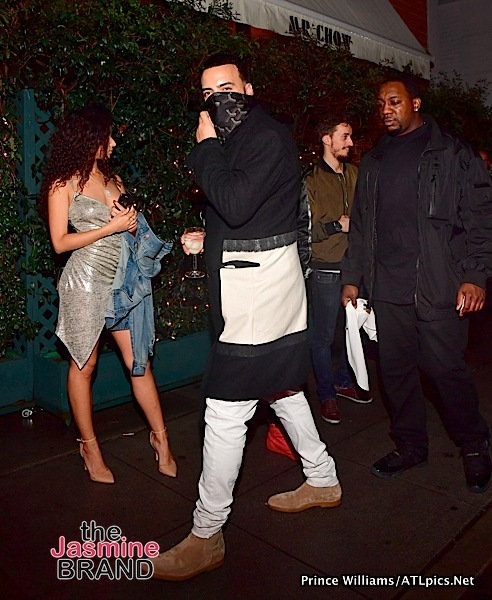 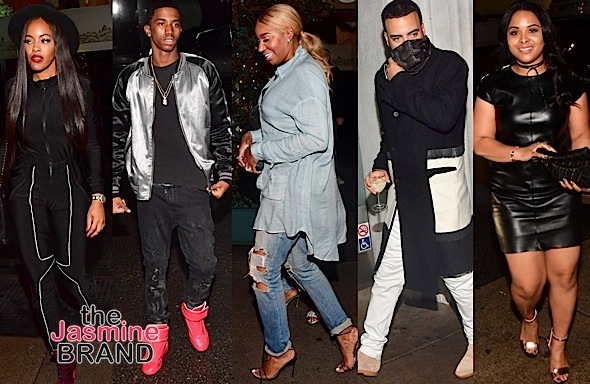 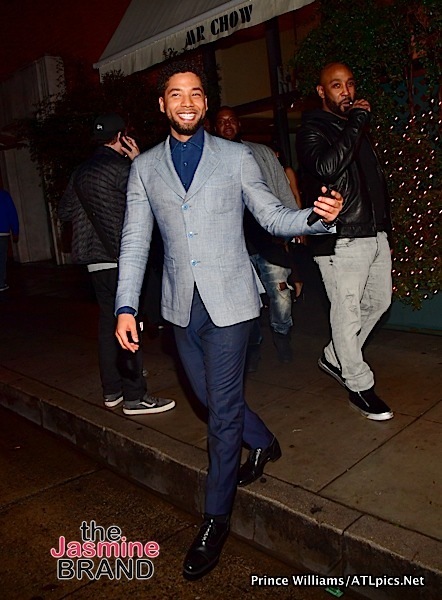 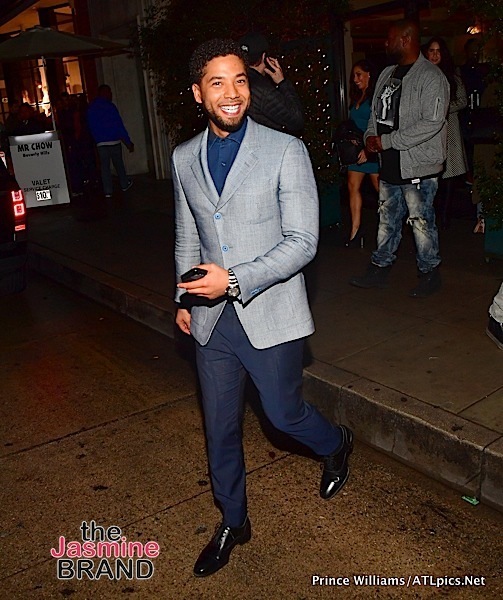 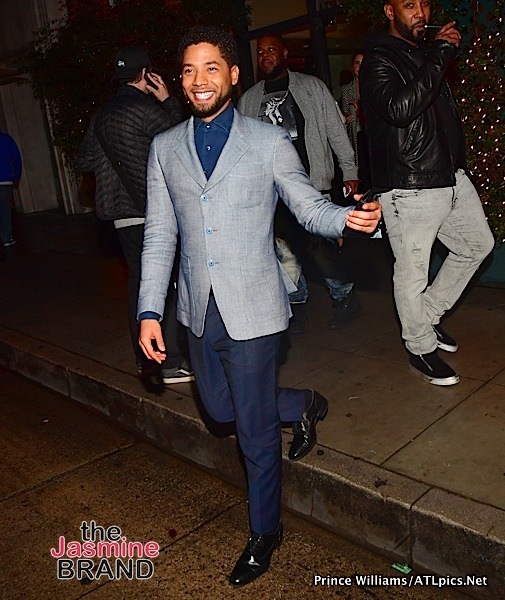 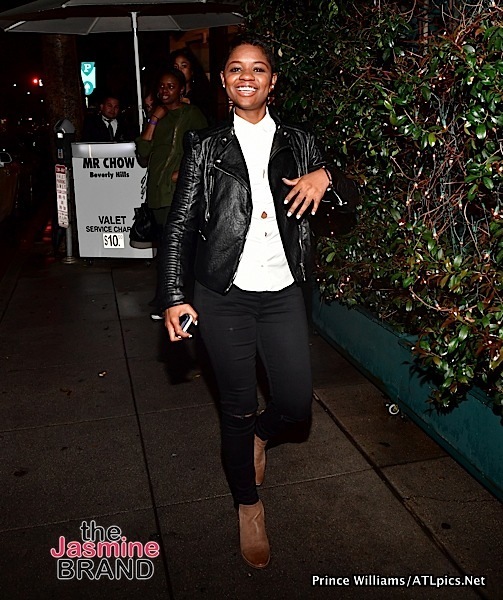 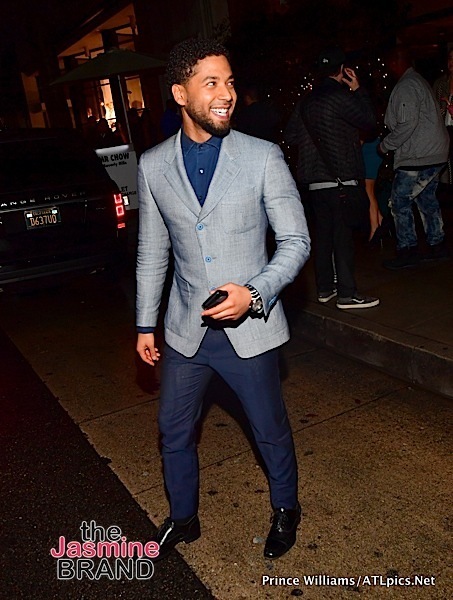 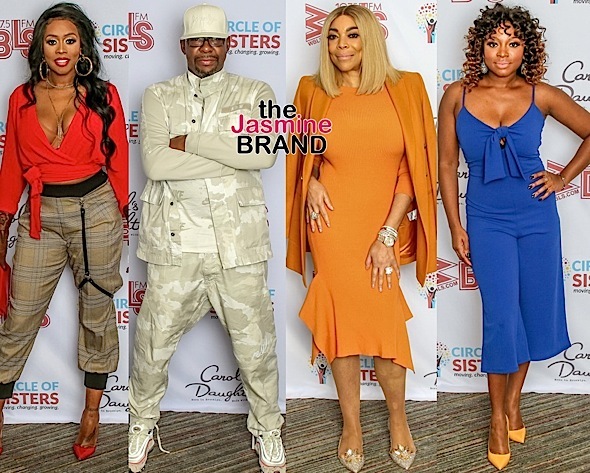 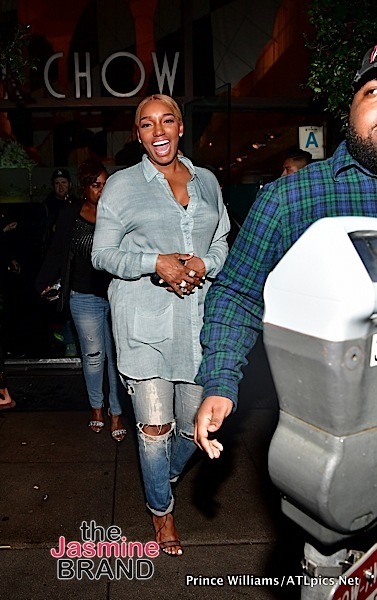 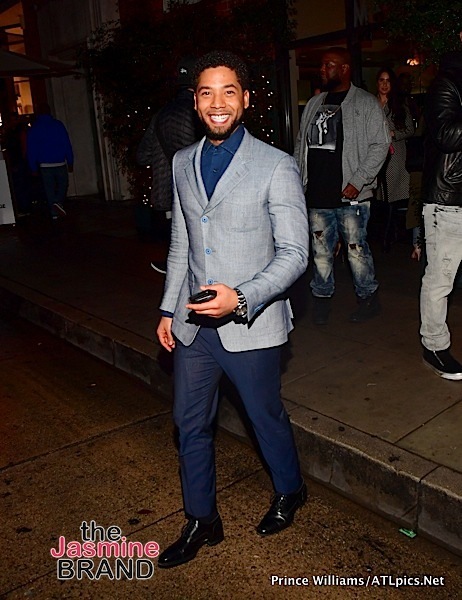 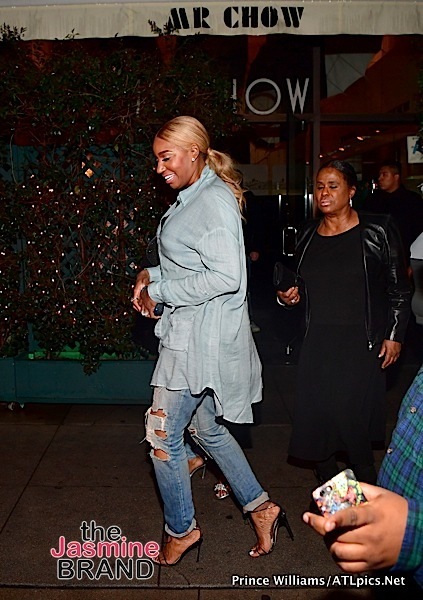 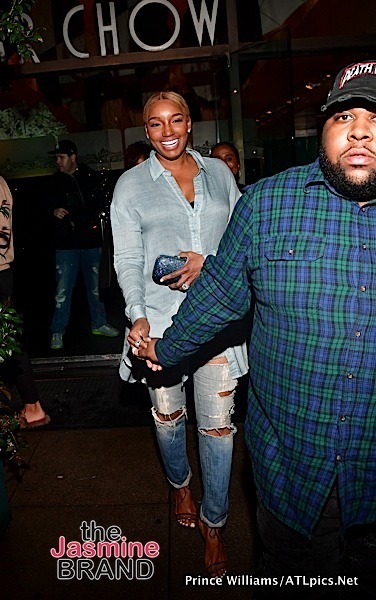 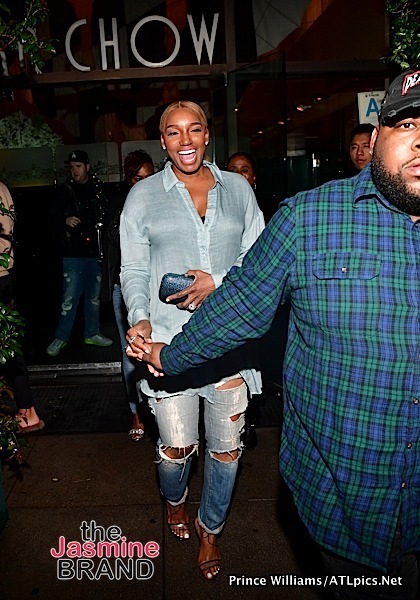 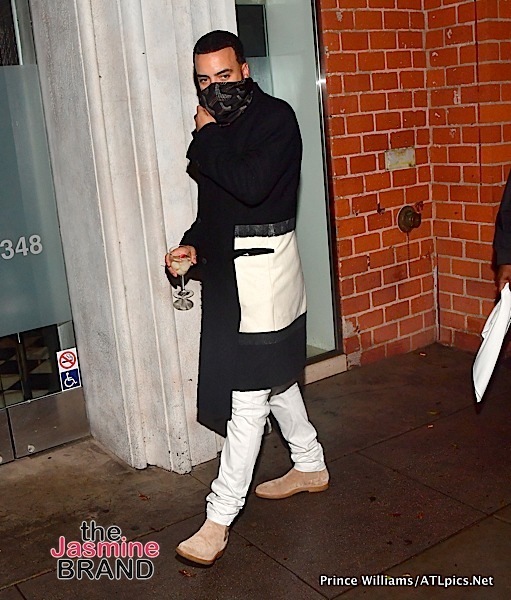 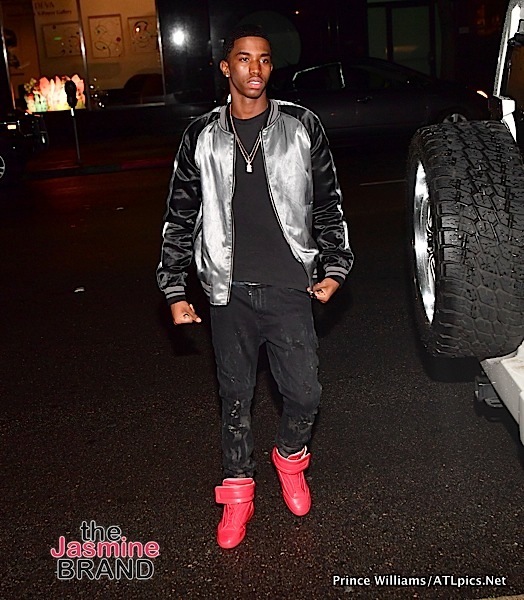 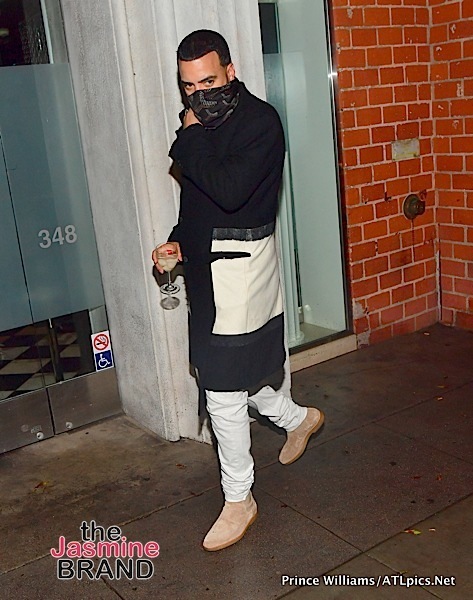 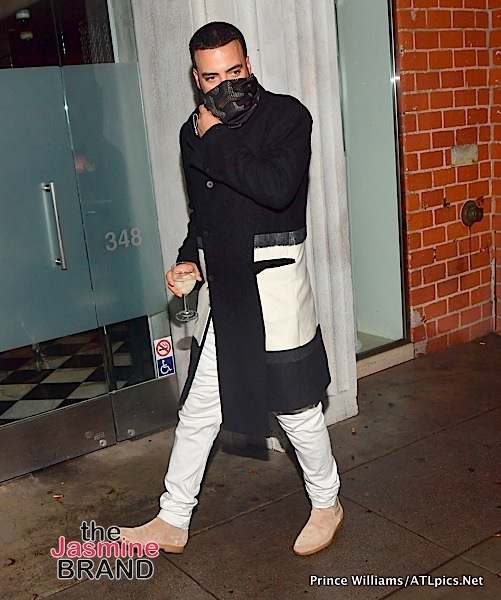 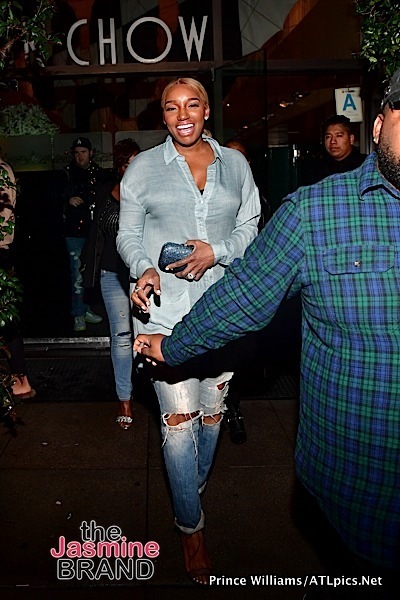 Leaving hot spot Mr. Chow, photogs caught reality star NeNe Leakes, rapper French Montana, Sean ‘Diddy’ Combs’ son’s Christian and Justin Combs, Christian’s girlfriend Breah Hicks, actor Jussie Smollet, actress Mechelle Epps, producer Mally Mall , reality star Malaysia Pargo and rapper Bre-Z. 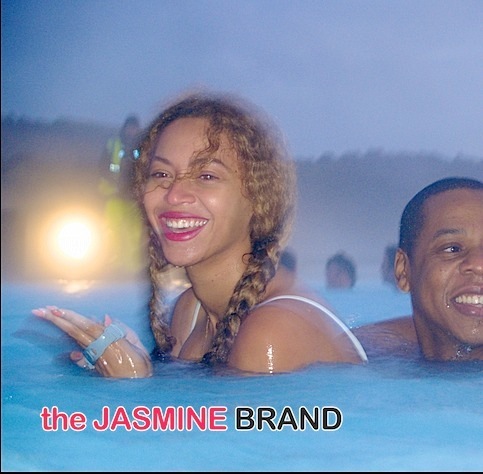 Check out the flix! 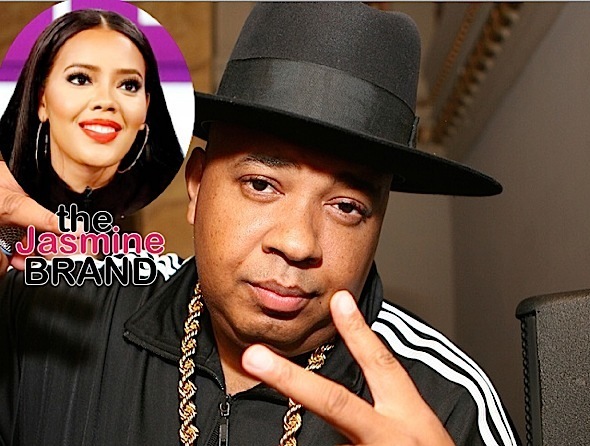 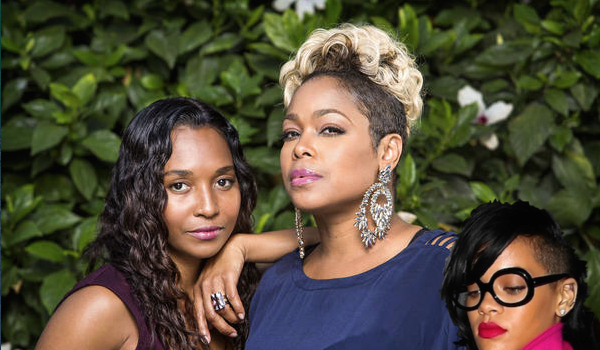 Angela Simmons Feared Disappointing Father When She Got Pregnant: I was scared. 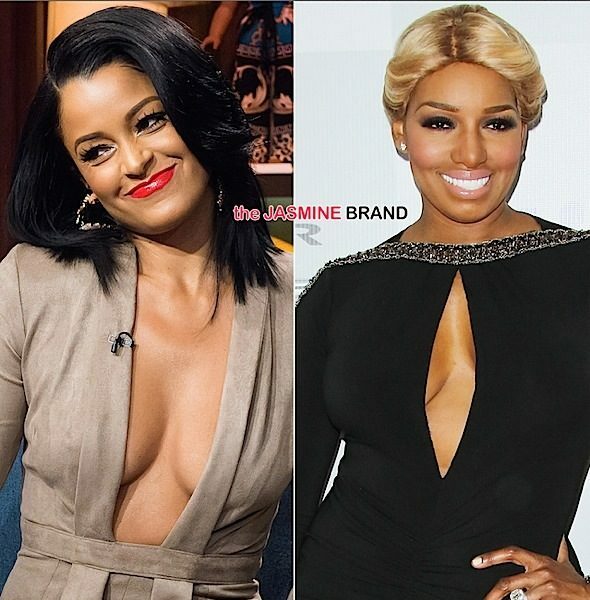 (EXCLUSIVE) RHOA’s NeNe Leakes Hits Claudia Jordan With A ‘Cease & Desist’ + Claudia Reacts: I’m praying for NeNe!